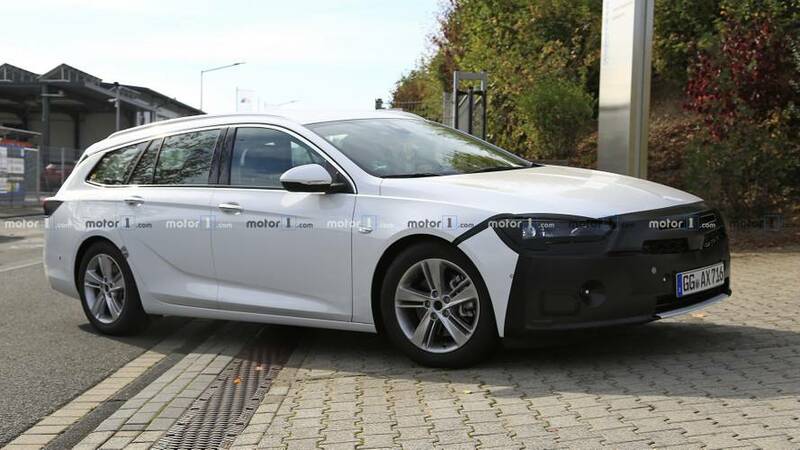 It was precisely on February 6, 2017 when Opel introduced the current-generation Insignia Sports Tourer, so this generous batch of spy shots comes as somewhat of a surprise. It looks like the folks from Rüsselsheim are in a hurry to give the midsize wagon a nip and tuck, unless we’re not dealing with a mid-cycle facelift. Maybe Opel is testing some sort of a new derivative, although we’re leaning towards a conventional refresh likely set to arrive quite early in the model’s life cycle. The generous camouflage on the front fascia doesn’t actually conceal one big change – headlights. Looks closer and you can see the shape of the clusters has changed and some might say that more prominent kink is reminiscent of recent Audi SUVs. There also seems to be a smaller front grille, along with lightly updated graphics for the taillights. 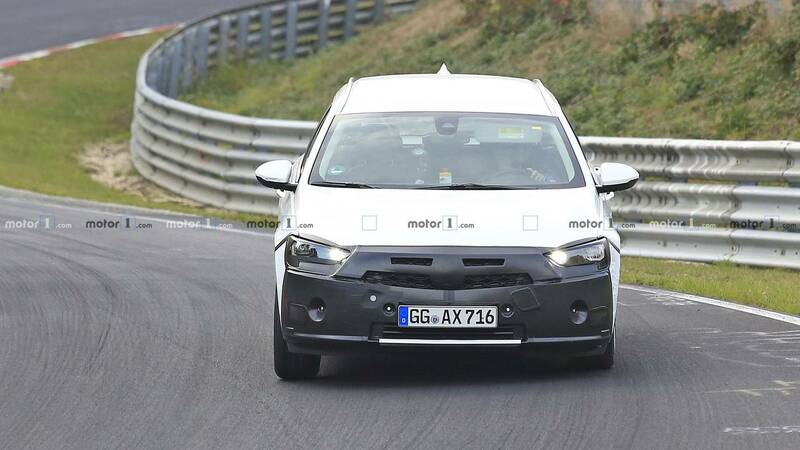 Interestingly, there are wires sticking out of the car through the rear doors and these go somewhere underneath the prototype via the wheel arches. It could mean Opel was testing a new engine for the Insignia, quite possibly taken from the company’s new owner, PSA. It would make sense for the car to utilize just about the same powertrains as the new Peugeot 508 to help the automotive conglomerate save money. One can assume it was a higher-end engine taking into account the car seemed to have fairly wide dual exhausts tips discreetly hidden underneath the reworked lower section of the rear bumper. 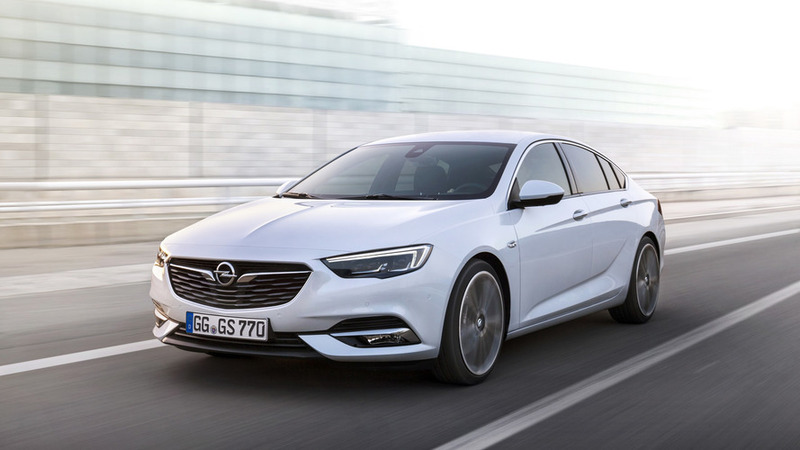 Engines aside, it will be interesting to see whether the refreshed Insignia will borrow other bits and pieces from its new parent, but it’s impossible to know at this point especially since Opel’s old GM ties could still impact the Insignia’s life cycle. Another piece of the puzzle is whether Buick will update the Regal considering the two cars are in many ways identical.